New beginnings. Old secrets. Theo and Pilar. The perfect couple. Successful, beautiful and very much in love. Until a year ago - and the tragedy that nearly tore them apart. When their baby died, a part of them died with him. Now they’re trying to rebuild themselves, moving to a stunning house in rural Cornwall. But someone knows all their secrets - and will stop at nothing to disturb their fragile peace. Theo and Pilar are about to learn that you can try to hide - but you can never outrun your past. Marian Engström has found her true calling: working with rescue dogs to help protect endangered wildlife. Her first assignment takes her to Northern Alberta, where she falls in love with her mentor, the daring and brilliant Tate. When they’re separated on another assignment, she’s shattered to learn of his tragic death. 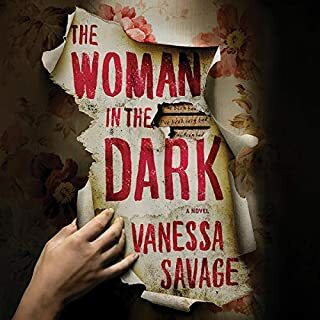 Before long, Marian discovers disturbing inconsistencies about Tate’s life and begins to wonder if the man she loved could have been responsible for the unsolved murders of at least four women. In the middle of the night, Claire wakes up to discover that her beloved daughter, Julia, is dead - and life, as she knows it, is over. Searching for answers, Claire stumbles upon a pile of letters, hidden under Julia’s bed in an old, battered shoebox, and feels closer to her daughter than ever before. They tell her that Julia was happy, that she was thriving at university, that she was in love. But as the letters go on, Claire starts to feel uneasy at something hidden between the lines. Even as she grieves, she must prepare to face a shocking discovery. 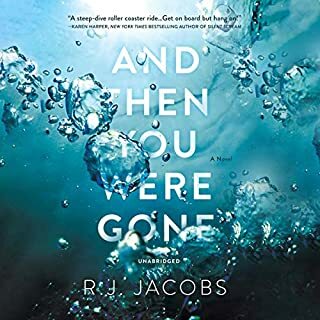 In an unthinkable flash, Emmy Fisher’s 15-year-old daughter, Leah, seemingly drowns close to shore one summer night - at least that is what the police report says. In deep grief, Emmy needs time and courage before she can enter Leah’s bedroom. 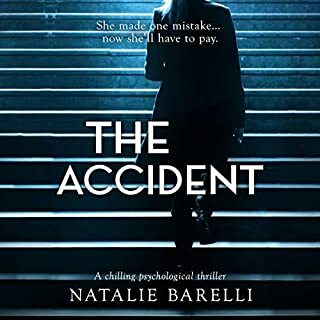 But when she does, she finds something at first bewildering, then unspeakable, as she begins to understand the full implications.... She uncovers evidence that Leah had been secretly involved with someone, someone perhaps older, someone with dark appetites. Doctor Rowan Dupont knows death. She grew up surrounded by it in her family’s Victorian funeral home, and it’s haunted her since the day her twin sister drowned years ago. 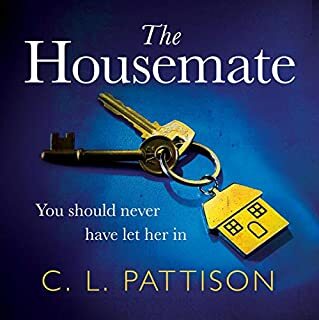 Between her mother’s subsequent suicide and the recent murder of her father, coming home to run the funeral home feels fitting - even if it leaves her vulnerable to an obsessive serial killer. Shorie is not only worried about her mother’s mental state but also for the future of her parents’ company. Especially when she begins to suspect that not all of Erin’s colleagues can be trusted. It seems someone is spinning an intricate web of deception - the foundation for a conspiracy that is putting everything, and everyone she loves, at risk. And she may be the only one who can stop it. Now, thousands of miles away in a remote, and oftentimes menacing, tropical jungle, Erin is beginning to have similar fears. 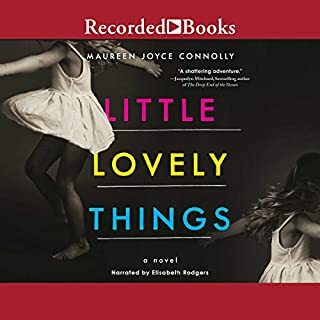 Things at the resort aren’t exactly how the brochure described, and unless she’s losing her mind, Erin’s pretty sure she wasn’t sent there to recover - she was sent to disappear. ©2019 Emily Carpenter (P)2018 Brilliance Publishing, Inc., all rights reserved. I could not believe this was written by Emily Carpenter. I loved all her other books. It started out nicely only to go worse and worse each chapter. Ridiculous dialogs, silly talks... It felt like written by a teen ager. I am very disappointed. Unrealistic at the end - but it is fiction. This one is the best I’ve read of Carpenters books so far. She is really good at her hooks and twists. Her characters are believable and I was able to connect to them pretty early on in the story. There is a format to her style; southern women, island settings, lost books and lack of a father with a stand in type dad in the wings. I’m glad I picked the up from Kindle unlimited with free audiobook. Paid for the monthly fee in 2 audiobooks. This was truly one of those books I could NOT stop listening to! Emily Carpenter is amazing. I truly am blown away by how it came together. SUPERB! 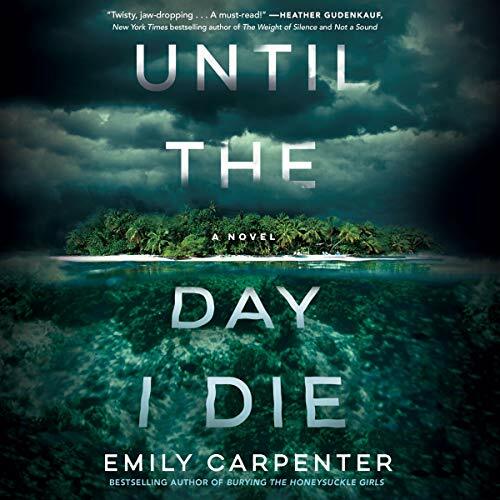 I’ve read all of Emily carpenters books at this point in this one was definitely not my favorite. It was a little drawn out.But if you’ve not read her books you might enjoy it. I just have others to compare it to and so therefore I didn’t enjoy it as much as I have her others. 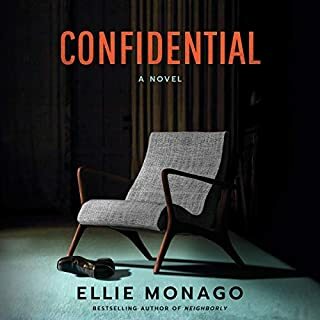 Good suspense, fair story, characters were OK but I think I have figured everything out at the very beginning of the bookAnd the things I hadn’t figured out I didn’t really care about. loved it!! I so much enjoyed this book, a great departure from the everyday murder mystery! Narration was excellent! Have to say WoW!! It started out very calm,then it exploded. Could not stop reading, till the end. Great story. Action packed. Likable characters. Had a couple issues with a few little details, but overall, well done. I enjoyed it. I love Emily Carpenters books! They are suspensful with interesting caracters and keep me interested and guessing throughout the book. I listen to a lot of books and I have to say that with this book I don't know if the narration or the story was the worst! It was just awful all around! Not worth the credit or a dollar!